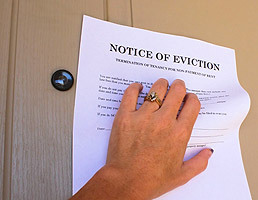 Getting your three day notice right is crucial to a successful eviction of a tenant that is behind on their rent. 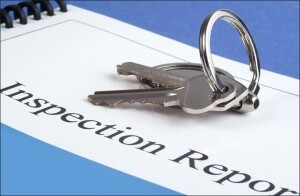 If you’re searching online for South Bay property management companies to manage your residential property and handle evictions for you, please consider hiring South Bay Property Management & Sales, Inc. Give us a call today at (310) 561-8883. 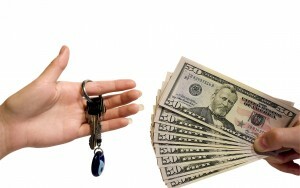 Most common security deposit refund question and answers for landlords in South Bay Los Angeles California. Hire South Bay Property Management to manage your residential or commercial property and we’ll handle all of this for you, including the refunding of the security deposit. Contact us here or call us today at (310) 561-8883. While Joanne didn’t explicitly say so, she also obviously ignored all hose messy details in the many ballot measures and landlord-tenant battles, waged over the years at the Board of Supervisors, assuming that none of it really affected her. She never bothered to appreciate the fact that she really was in business as a rental property owner and that there are many laws that restrict or regulate a property owners. She blindly assumed that these laws protect both renters and landlords equally. Had she only hired a professional property management company in the South Bay, she would have been fine. Please email us or call us at (310) 561-8883.